Our team at 24/7 Medical Billing Services understands how doctors are short pressed for time during the weekdays, and so are the patients with their daily routine. With this understanding we make ourselves available 24/7 all through the year to solve coding and billing issues, and you get your payments on time. Your patients can call us anytime for any kind of clarification regarding the billing while you sit back and keep a tab on the revenue cycle management process remotely. We are here to increase your revenue and cut down operational costs with services at par with international standards. We provide end to end customized RCM services. We are a one-stop shop for all your practice management software needs and billing services. Stay abreast with the ever changing billing guidelines and compliance regulations with us while you simply concentrate on providing quality care services. Our expert billers and coders help you document accurately so there is no revenue loss for the practice. 24/7 support of dedicated Account Managers to ensure you stay at the top. We offer specialist services for coding reviews and audits. Our CPC, COC, CIC, CPC-P, CPM, CPMA, CPCO, CPC-H certified coders review your documentation and pinpoint where you are missing revenue. We provide suggestions on properly documenting the performed services, constantly monitor the RCM and offer immediate feedback on coding guidelines, compliance issues to help the practice earn more money. Specialty-specific guidelines by highly experienced auditors for error free documentation. Claims processed at one go has the maximum chances of getting reimbursed. 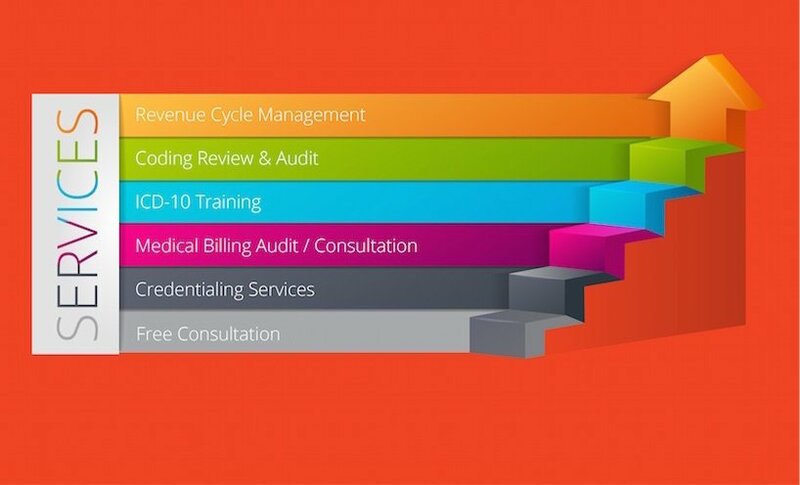 We offer Medical Billing Consultation Services to detect bottlenecks, streamline the process & help fill the gaps. Our auditing services include reviewing coding documentation, reviewing the fee schedule, analyzing the reimbursement by Payers, identifying the trend & root cause of problems, training the billing staff, and more. Round the clock support for billing specialists in the practice. We provide ongoing Credentialing services for all doctors and hospitals (including new ones) to check the contract and verify their credentials on a time to time basis. This process ensures a good rapport and deal with payment delays from the payer in an effective way. 24/7 Medical Billing Services understands the busy schedules of medical professionals. That is why we firmly believe in taking up responsibilities to help you maintain a proper work – life balance. We guarantee at least 10 – 30% savings on your revenue.